Is it possible to reset Apple ID on my iPhone 7? Apple ID is more like a passport to the Apple universe. You use it to all Apple services and it if found in form of an email and a password. Apple ID is also important when you want to shop on App store or when you want to access iCloud Account. Sometimes you may forget your Apple password, or username. Your Apple account may also be locked or your username or password may fail to be recognized but all is not lost you can still reset your Apple ID on your iPhone. In such a situation what do you do? 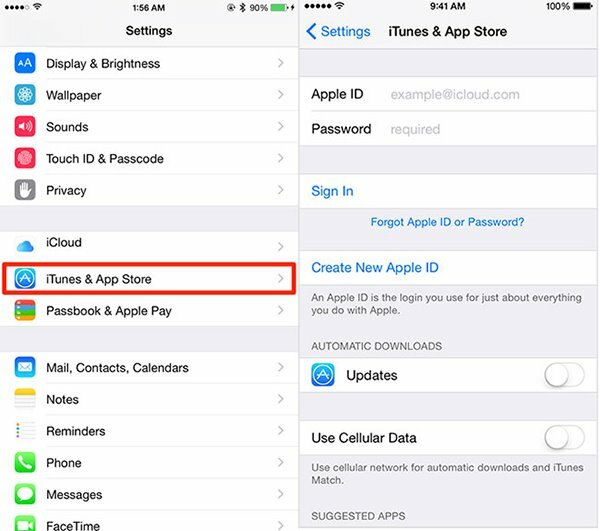 Below are simple steps on how you can reset your Apple ID are discussed towards the end of this article. You can follow these simple steps to reset Apple ID on your iPhone. Step 1. From your iPhone, visit Appleid.apple.com. Step 2. After the website opens, click on "Manage Apple ID". Step 3. Then you should state what is wrong with your ID. You should indicate whether you forgot your password or your ID name. Step 4. Then enter all the information that is required. This includes anything that you can remember. After that, you should verify your Apple ID in the most convenient way. Note: You should always care about your iPhone security and create a backup. If you bought your iPhone from outside the Apple store or if you forgot your Apple ID, you can reset your iPhone without the Apple ID. You can use your iTunes on your PC or Mac to reset your device. The process is simple although data may be erased on your iPhone. Therefore, you should do a backup first. Ensure that you have a USB cable that is in a good condition and also the latest version of iTunes on your computer. Step 1. Launch iTunes in your computer and connect your iPhone to your computer using a USB cable. Step 2. You will have to Trust your iPhone with the computer or provide a passcode. Step 3. After that iTunes will detect your iPhone. Now click on your iPhone. Step 4. Under Summary tab click on "Restore iPhone". Step 5. 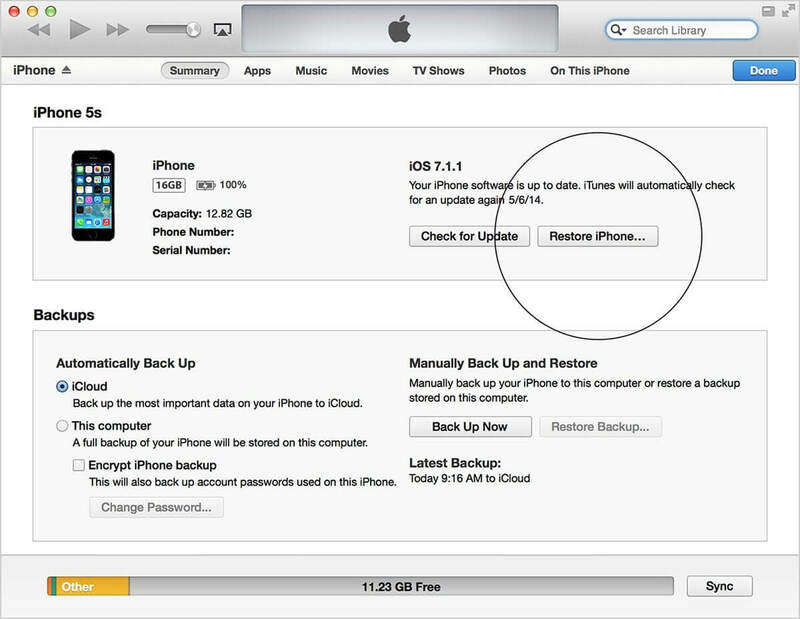 Confirm the action by clicking on "Restore" when a notification appears on iTunes. Step 6. Wait until your iPhone is restored. It will then install a latest iOS firmware on your iPhone. Step 7. Once it is complete your iPhone will restart and you can now setup as a new device. Step 8. After resetting your device, it is important to create a new Apple ID that will be used to back up your data to iCloud or iTunes. Go to Settings > iTunes & App Store and create a new Apple ID. By the way, if you want to learn more solutions on how to reset iPhone, please check here. After learning how to reset Apple ID, it also important to know how to retrieve data lost on your iPhone. 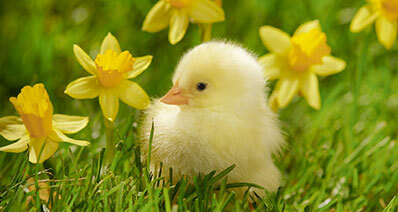 In this part we will introduce you to comprehensive data recovery software which is a product of iSkysoft. iSkysoft Toolbox - iOS Data Recovery is a software that offers a solution to lost data from iPads, iPods, iPhones and iTunes and iCloud backups. The software allows recovery of data lost through any circumstance such as accidental deletion, or data lost through factory settings. 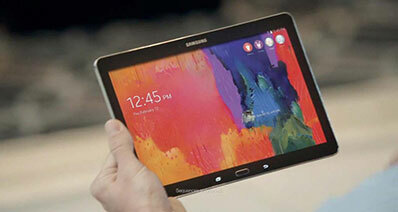 It has a simple interface and it supports Windows and Mac operating systems. Easy to Use: The software offers simple operational steps which entails connecting your device, scanning your iOS device, or iTunes backup or iCloud backup and the last step is previewing and recovering of the lost data selectively. Supports Different Devices: It supports recovery of data from iPhone X/8 (Plus)/7 (Plus)/SE/6s (Plus)/6 (Plus)/5s/5c/5/4s/4/3GS, iPad Air/Pro/mini, iPod touch, etc. 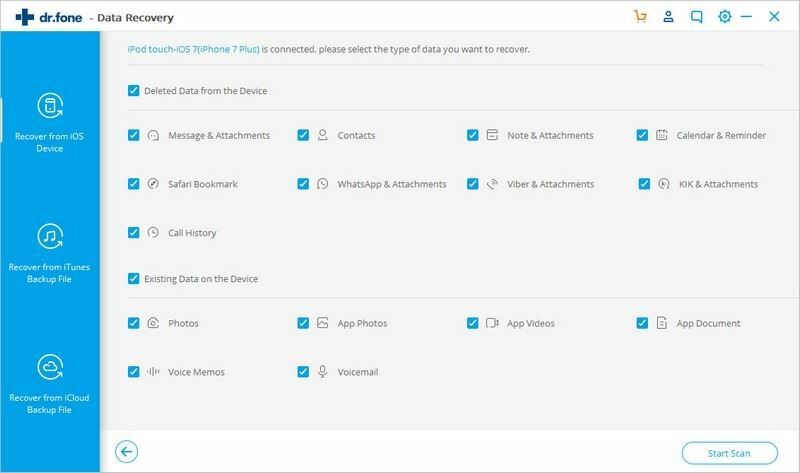 The Recovery of A Wide Variety of Data: It can retrieve data such as Safari Bookmark, Calendar, call history, contacts, Reminder, videos, Facebook Messenger, Notes, Messages, and so on. Selective Recovery: It gives an option for you to just select the data that you need and recover it. Extract and Backup: All existing files in your device and backup can be attracted into your computer or Mac.